Rich didn’t realize what he was getting into when he met Kathy 20 years ago, but he’s glad he did! In addition to raising two wonderful daughters together, Rich and Kathy have learned how to invest together, work together, and still enjoy getting out to play together. Rich oversees the marketing and business development at Real Wealth Network. He is passionate about developing our team and our systems, and is always looking for new ways to bring good people to the Network. 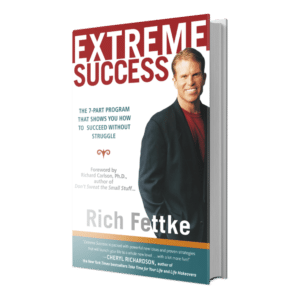 A licensed real estate broker and investor, Rich is also the former CEO of a large health club franchise and is past VP of the now 25,000 member International Coach Federation. As a Master Certified Business Coach and the author of Extreme Success (Simon & Schuster, 2002). Rich has been featured in such media as USA Today, Entrepreneur Magazine and the Wall Street Journal. 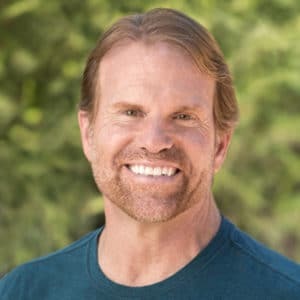 With a love for adventure sports, Rich has competed in the ESPN X-Games and is a record-holding bungee jumper, a skydiver, rock climber, skier and surfer.